[fusion_text] Recently Loblaw sent a letter to major suppliers outlining their plan to apply a deduction of 1.45% to product shipped after September 4, 2016. This is a bold move designed to send a very strong message to food producers and processors. There is no doubt they are pushing back on suppliers for what they perceive to be unjustified (a word used in the letter) cost increases. Overwaitea in B.C. has followed the Loblaw lead on the deduction. Perhaps other retailers will follow. In my opinion Walmart and Costco will not and will continue with their current processes. Our food business is very complicated but at the highest level it is really quite simple. Retailers have to charge prices that deliver enough profit to cover their cost structure and a desired level of return to shareholders. If the prices they have to charge can be lower than the competition they will (in theory) drive more volume and gain more efficiencies. Price is not the only factor and traditional food stores like Sobeys, Loblaws and Metro subscribe to the philosophy that the consumer will pay more for better quality, service and selection and in some cases a more convenient location. Ultimately it is consumers who decide which strategy wins. With increased emphasis on price we are all familiar with the rise in share for discount chains such as No Frills, Walmart and Costco. The reality is that Loblaw owns their stores and they will do everything within their power to keep their retails competitive. Product cost is a big component of this. They have developed a strategy of many factors to carve out their position in the market. A visit to the new Loblaw Urban Market store in Sage Hill (Calgary) and the Walmart across the street illustrate two different strategies. Loblaw offers an upscale store with lots of selection and service; Walmart offers the same store they have in every other market. 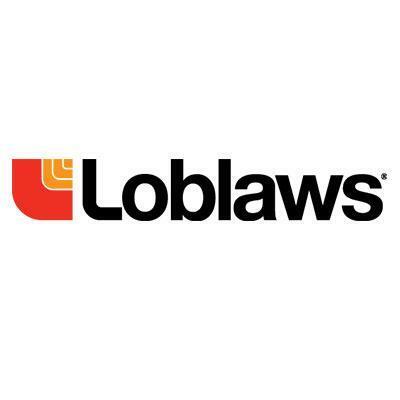 It costs more to build and operate the Loblaw store so they have to charge more. One also has to consider the infrastructure the consumer never sees. Think about how many people you deal with for your products at one retailer compared to the other. They all add costs but do they add value? The challenge in our market is that the cost structure for some retailers is too high relative to the competition. If you sell to more than one retailer, review your landed cost to them and retails they each charge. Very quickly you will understand the profit required by each retailer. Remember that all products are presented to retailers with the desire to have the products sold in the store. Suppliers can pick and choose where products can be sold. You should know their strategy and position in the market before you choose to present. Some may not agree but it is a privilege, not a right to be in these stores. Perhaps some suppliers will explore the concept we see in the Ontario beer industry with suppliers owning ‘The Beer Store’. What are suppliers to do? Suppliers need to be clear about volume expectations with retailers. Often costs are negotiated with certain levels of volume. This is necessary to ensure thresholds are achieved with production efficiencies or packaging economies of scale. Retailers have a role to play in achieving these results. Suppliers should outline these expectations clearly and define the dates and expected level of execution. One of my biggest frustrations is the cost added to suppliers when retailers do not execute or deviate from the plan. It is very important to have a clear plan both parties agree to and measurable levels of execution. It is fair for retailers to push back on cost but the retailer cannot operate in a manner where they add costs to the value chain. I do see many examples where cost increases at the supplier level are accepted, with the knowledge that they will be recouped in a price increase to the retailer. Are you challenging these hard enough? I know the first answer is always yes or perhaps YES but at every level is this true? Retailers get upset when companies blame a cost increase for packaging or ingredients on fuel in 2015 but when it is 20% cheaper in 2016 the corresponding decrease does not happen. Someone is making more, somewhere! As a supplier do you look for opportunities where you can both save some money? An example would be full pallet quantities or fewer deliveries. I understand it is adversarial but can you imagine the look on the category manager’s face if you presented a decrease you would both benefit from? In a previous blog, Gary discussed the concept of increasing marketable yield. 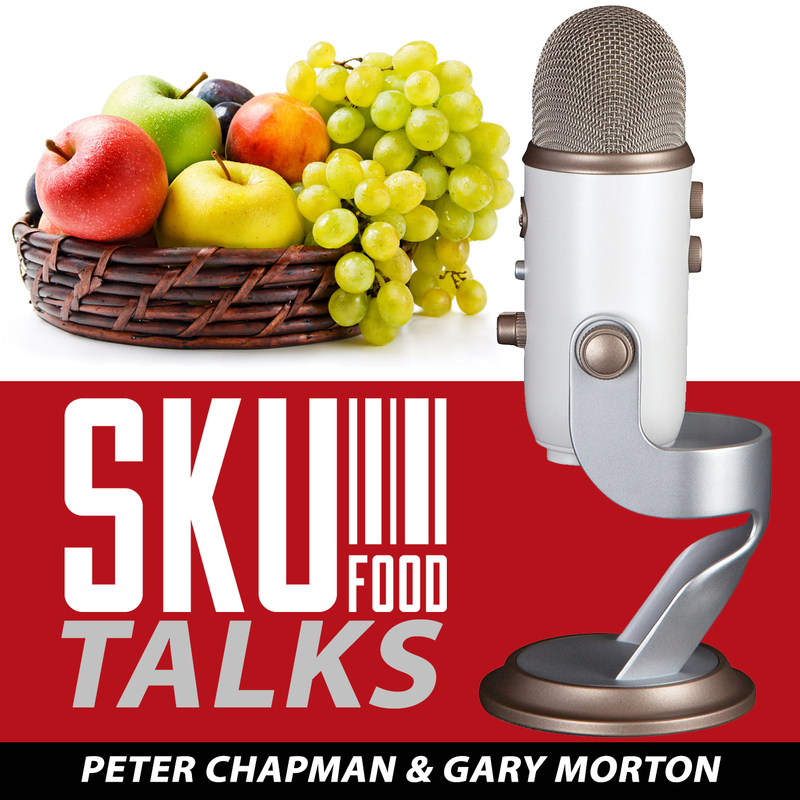 This is very important as we see so much food that never makes it to market. In departments like produce it is possible to have a conversation about specs to determine if they can be changed. A 10% increase in marketable yield has a big impact on your profit. You should not need to raise any prices to make more money. The final and probably most important consideration is to understand your costs. You need to know more about them than retailers and use these facts to support your position.